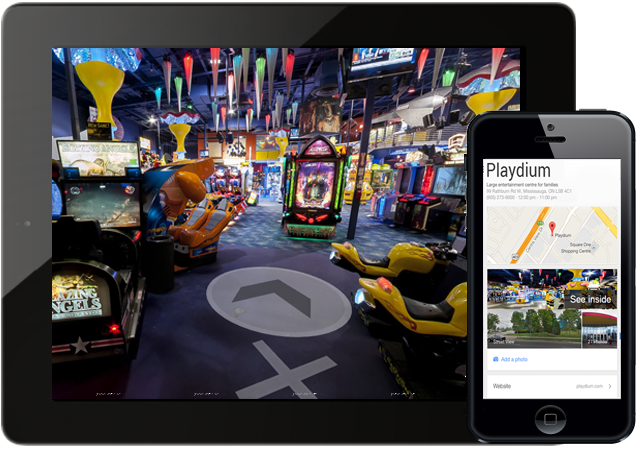 Your 360 virtual tour is integrated right onto Google! Create a stronger online presence. 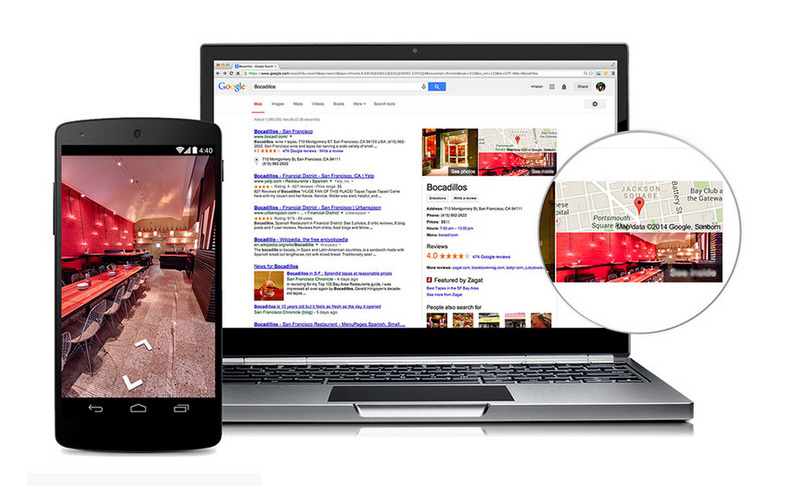 Virtual tours have shown 130 percent more interest in bookings according to a Google case study. 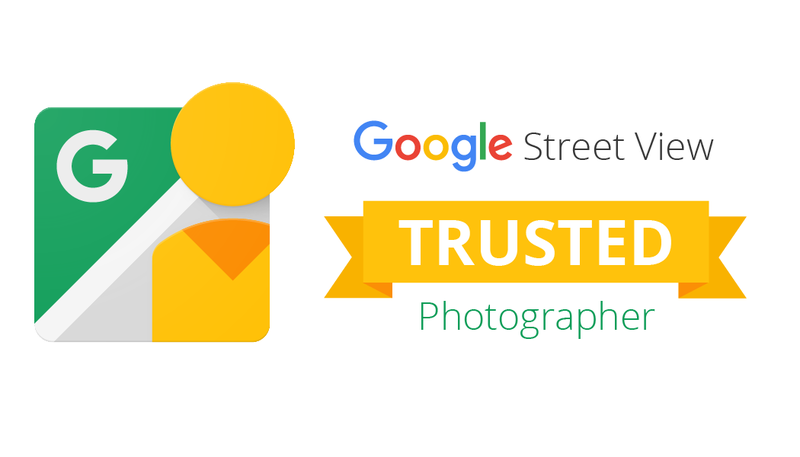 Customers are notified they can "See Photos" right on Google! More than 50 percent of global searches queries now come from mobile devices according to Google. It is important to connect with your customers instantaneously. I am now able to reach customers that I would have never been able to find. Street View does a great job of highlighting the design and scale of the hotel as well as showcasing the resturant and the many different seating options within it. You can see how comfortable the restaurant really is. We have definitely seen a lot of online sharing of our Street View Tour. It is great to see old customers actively recruiting new fans in a fun way. Let us show you why our photography quality is better than the rest! We do not hire any cheap photographers like some agencies do. RichTeaMedia360 is a photography company built by professional photographers. We are happy to serve clients all throughout the GTA. If you are located outside of the GTA, please send us an email and we can discuss what you are looking for. © 2016 RichTeaMedia. All Rights Reserved.